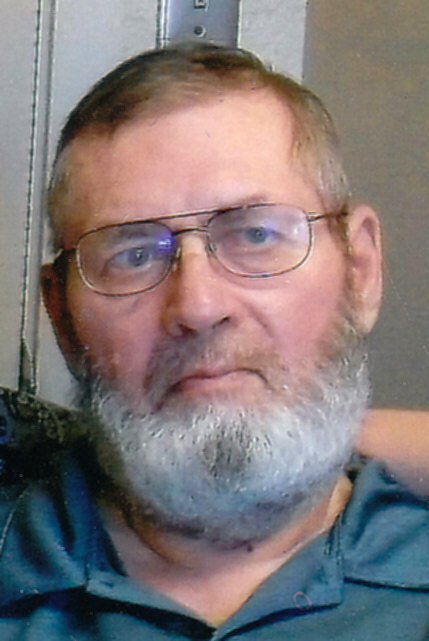 Larry (Oscar) Dean Poppen, 68, passed away on July 6, 2018 at the Madison Care and Rehab, in Madison, SD, surrounded by his loving family. Memorial services will be 11am, Thursday, July 12, 2018, at Bethany Lutheran Church, Howard with inurnment at a later date. Officiating will be Rev. Rick Senner. Visitation with family present will be Wednesday at Willoughby Funeral Home, Howard from 5pm to 7pm. Larry was born June 2, 1950 in Canova, SD to Emil and Betty Poppen. He was Baptized and Confirmed at St John’s Lutheran Church in Howard, SD. 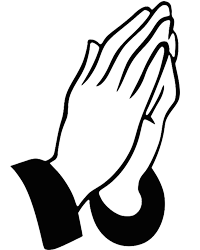 Larry was married to Luella Corey on April 25, 1981 at the Belleview Lutheran Church in rural Howard. They made their home and raised their family on a farm northeast of Howard, living there until he became a resident of Golden Living Center (currently Madison Care and Rehab) in September of 2013. He became a member of the Belleview Lutheran Church, was janitor and held many positions on the church board/council. Caring for the church (including being certain the Pastors always had a cold glass of water) and his church family were very important to him. Larry worked at Sherman’s Service in Howard as a tire salesman and muffler repair and pipe bender. In the fall of 1991 Larry went to work at Clarke and Son Implement. Larry will be remembered for cutting and bailing hay during the summer with his Allis Chalmers tractor and his good sense of humor. He loved being an uncle and then was thrilled to be a grandpa. Spending time with all his family was very important to him. Larry enjoyed going to tractor shows and farm sales with his brothers-in-law, children, and grandchildren during the summers. His family vacations in the summer were taking the family to Prairie Village Days for the festive five days. His biggest joy of all is when he became a grandfather in March of 2000. His grandchildren were a main part of his live (Morgan, Corey Jr., Shelbie, little Larry and Ky, as they spent many days by grandpa’s side. Sunday’s were Grandpa’s day as he would make pancakes for the grandchildren, before heading off to church, something the older ones will cherish forever. Larry is survived by his wife of 37 years, Luella, son Corey (Sarah) of Madison, SD, daughter Colleen Grennell (Carlos) of Howard, SD and five grandchildren: Morgan, Corey Jr, Shelbie, Larry and Ky; Three brothers: Laverne (Billie), Cypress, TX, Dennis (Rosie) Madison, SD, and Robert (Teresa) Howard, SD; Five sisters: Charolette Weber, Madison, Connie (Dale)Peterson, Sioux Falls, SD, Judy (Mark) Sustad, Denver, CO, Linda Miller, Sioux Falls, SD and Nyla (Doug) Larsen, Howard, SD; along with many nieces, nephews, cousins, in-laws and friends. Larry was preceded in death by his parents, a brother Edward, two brothers-in-law Ivan Weber and Walt Wright, two sisters-in-law Shareen Corey and Dawn Corey, a niece, JoLynn Wolf and a nephew, Adam Corey.